The Integrity Group is a multi-faceted property entity with a diverse range of subsidiary companies involved in the design and construction on flat and sloping land of: new residential homes, units, townhouses and medium density projects; residential and commercial renovations; commercial building projects; and land development. Customer focused Integrity Edge quality assurance programme. Volume building companies in Australia avoid steep slopes preferring to build on flat land - it is much easier to build this way. 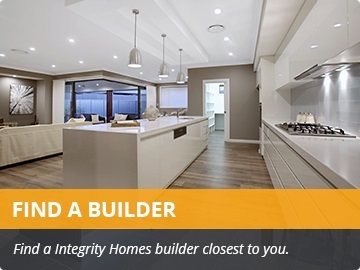 Integrity New Homes is a steep site specialist (and yes we also build on flat blocks) and provides the design flair of an architect but with the systems, service and price benefits of a volume builder. 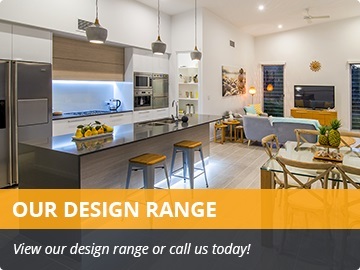 This design and construction edge has allowed the company to diversify into other markets such as renovations, commercial, units, townhouses and medium density. 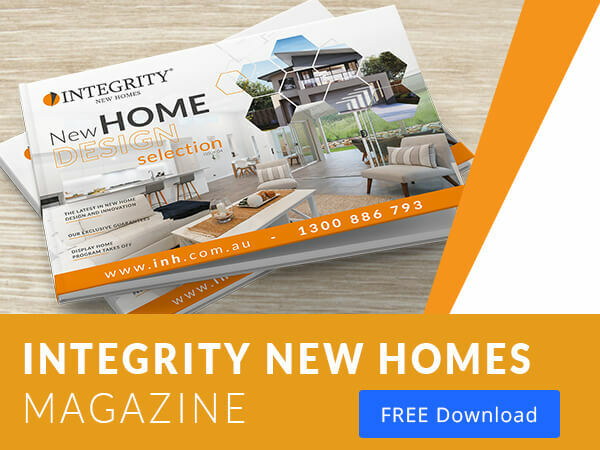 The Integrity Group also has a franchising arm which offers a cutting edge franchise system for new home builders utilising an in-house developed software system called iGyro and a quick and accurate sales estimating package titled iProx. Contact us today to secure your own building franchise territory in NSW. Contact us today to secure your own building franchise territory in QLD. Contact us today to secure your own building franchise territory in SA. Contact us today to secure your own building franchise territory in VIC. Contact us today to secure your own building franchise territory in WA. Follow our instagram page to get inspiration for all your building design needs from steep and challenging sites, narrow and small houses to duplex designs and acreage homes.. we can customise all our floor plans to suit. 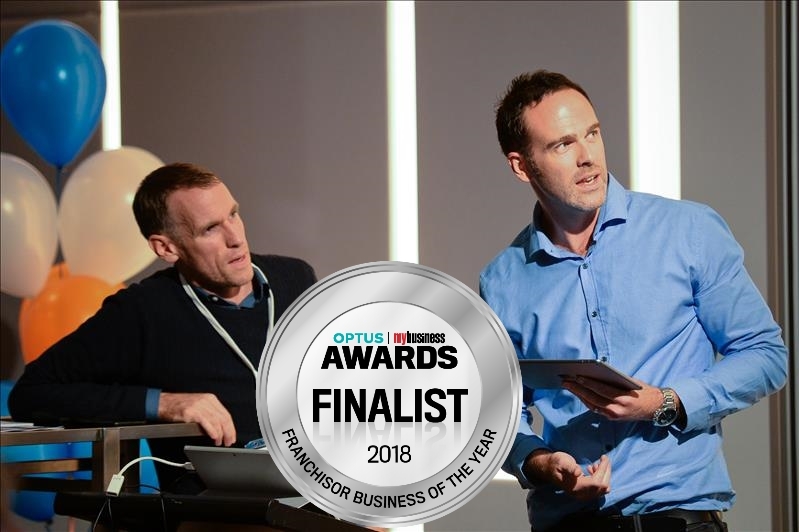 Integrity Franchising Pty Ltd has been announced as a finalist in the Optus My Business Awards 2018 in the Franchisor Business of the Year.These national awards consider six areas including: the product or service that is offered along with pricing and customer service (both to the franchisees and customers of individual franchises); business growth potential and strategies for expansion; initiatives to support franchisees and promote compliance; demonstrated business innovations; business capital raising; and the people empowerment strategies and culture development within the franchise.Awards are never a means to an end, but do highlight that a business is making things happen and doing so in a way that deserves consideration.Previous Optus My Business award winners include Boost Juice, Sumo Salad and Sign-A-Rama.The 2018 award winners will be announced in early November 2018.For more information on the Integrity New Homes franchise offering please call Richard Bremner on ph: 0418 254 502.The photograph adjacent to this post shows Melbourne based Design Manager, Richard Berends (left), and National IT Manager/Software Development, Tim Martin (right), of Coffs Harbour, at a Integrity New Homes training event held in Sydney earlier in the year. 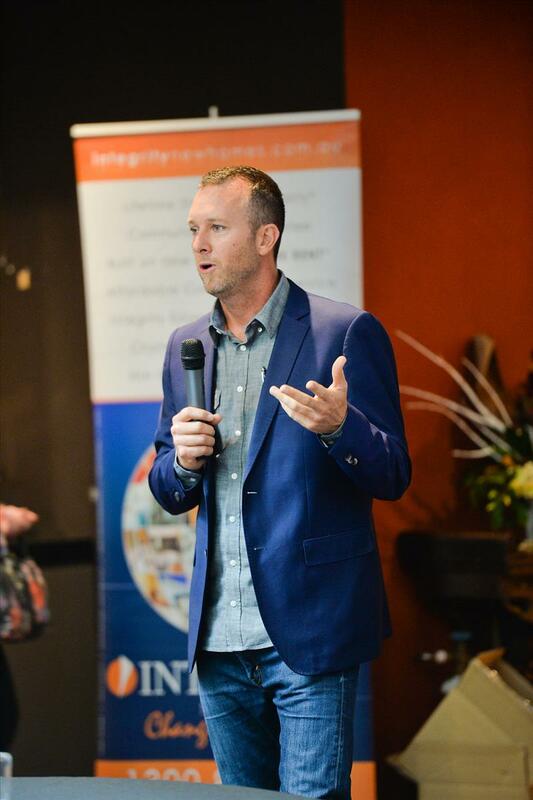 Building business owners who are looking for ways to maximise their profit, workflow and cashflow are invited to join our free webinar on Friday 17th August at 4pm AEST hosted by Integrity Franchising. In this webinar you will learn how Australia's best practice builders are using industry leading software, systems and processes to enable their team to achieve business results they never thought possible. See what others are saying and you could be on your way to securing an exclusive building territory in one of the fastest growing building business opportunities in the market right now. With local authorities in many parts of Australia pushing for higher density development (particularly in the capital cities), the demand for innovative duplex designs has surged.One of the more popular designs from Integrity New Homes is a duplex made up of a single storey three bedroom home with single garage and a two storey three bedroom duplex with double garage.This creative and clever design was built as a display home at Hunter Homeworld at Kingham Circuit, Thornton.The single storey duplex also features two Alfrescos with a massive Living/Dining/Kitchen being a centre piece of this home design.Its two storey duplex neighbour has all the bedrooms along with an Ensuite, Bathroom and Laundry and Courtyard on the lower floor. 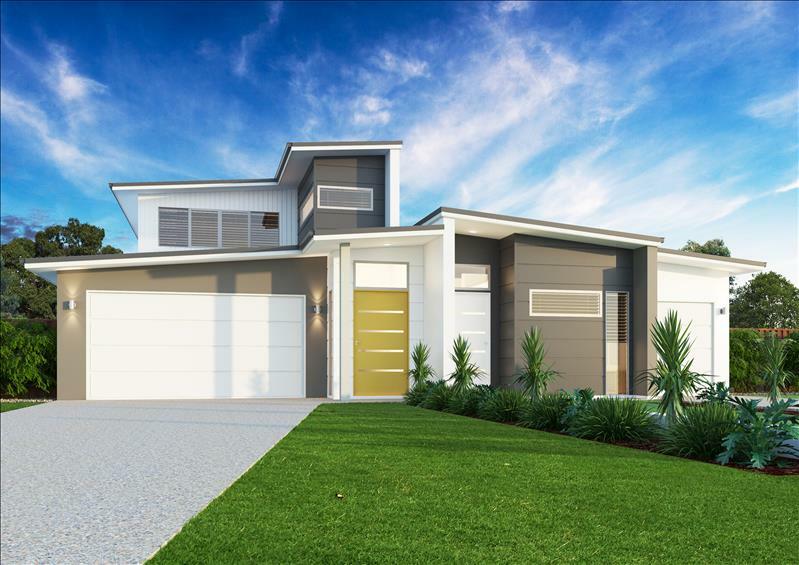 Upstairs there is a sweeping Kitchen/Living/Dining which flows through sliding glass doors to the Alfresco located at the rear of the home.Integrity New Homes has created a wide range of duplex and triplex designs to suit blocks of all types.